Now that you have a personal vision on why, how and what you want to get out of your life it’s time to ensure your Business’ vision supports your personal vision. There is one commonality amongst successful business owners and that is a very clear vision on why, how and what they are committed to achieving personally and from their business. A successful business owner starts with why they are in business because this enables them to overcome any road blocks that may be in their way along their business journey. Should you not have a vision you leave yourself exposed to external forces which inhibit your ability to overcome road blocks. It is the business vision that you are driven by that enables you to take control and be responsible for the decisions that you make. By doing this you eliminate external forces from blocking your business success. 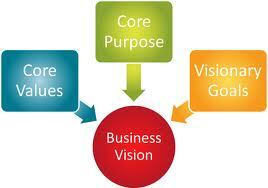 These are the reasons why your business vision is the most important tool for business success. 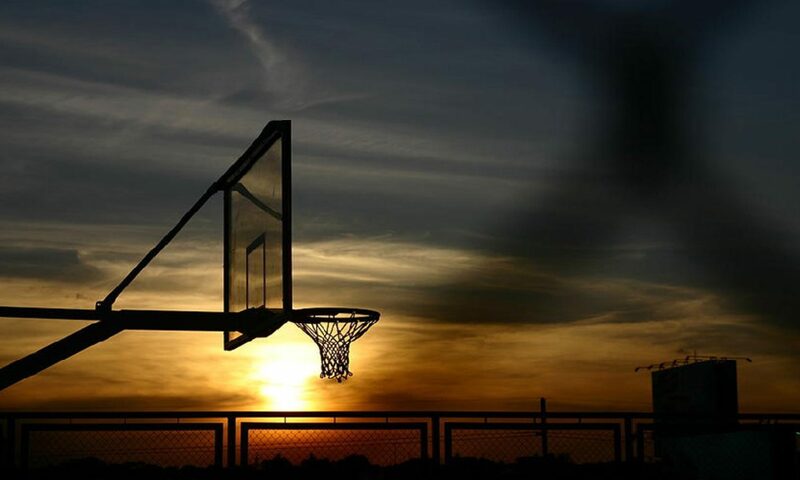 o External factors (Threats and Opportunities) – competitor focused. o Internal Factors (Weaknesses and Strengths) – your business focused. o What do you want to be famous for? o What are the Top 3 things THEY get wrong that YOU get right by comparison? o What do YOU get wrong that THEY get right by comparison? o How are you different from your competitors? Is it obviously different or quite similar? o Why would customers purchase your product/service over your competitors? What business do you want to become? o Who are your customers that are raving fans? o Who should you have as customers that your opposition have? o Who shouldn’t you be working with? o How do you tell the difference between a GOOD verses a BAD operator in your industry? o What Quality should you be known for? o How would you want to be dealt with? o How should you treat your customers? o What standards should you set for this as a minimum? Summarise your critical thinking and analysis and prepare a one page document, dated 5 years from now, in the 1st person, that illustrates WHY, HOW and WHAT you are operating your business. 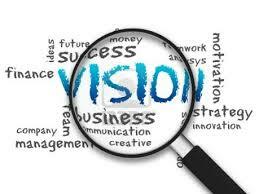 Ensure it is in alignment with your personal vision. Sign it off as a commitment, review it routinely and note where you have chosen to edit your path. To amplify your business success ensure that the key members of your business understand and where possible have contributed to the business vision. Over the years it has been a pleasure watching the smiles on the faces of long term employees of a business when they are introduced to the businesses vision. They are involved in the business’ Why! This is the same for your customers, suppliers and the public as it illustrates commitment to act your beliefs. If you need any further inspiration to WHY you are in business and what your business vision should look like then watch Simon Sinek’s TED talk. I guarantee it will be the most valuable 18 minutes you have ever spent working on your business. Book in for a 2 hour free no obligation discovery session with me to take your business to the next level!